Our elders tell us that our earth is getting old and needs to be replaced by a new one. 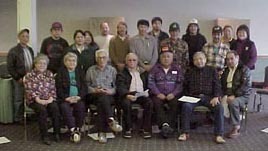 The Alaska Native Science Commission, the Institute of Social and Economic Research (ISER) and the University of Alaska Anchorage received a three-year grant from the Environmental Protection Agency, Office of Radiation and Indoor Air for a project on traditional knowledge and contaminants, which documents Alaska Native understandings of environmental changes. 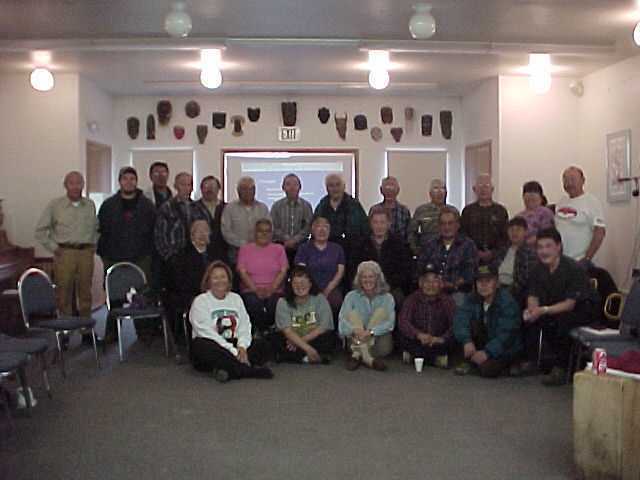 The goal of this project was to build capacity among Alaskan communities in order to identify and address concerns about environmental changes and contamination. Alaska Native leaders have repeatedly sought to bring to public attention concerns that Alaska native communities have about contamination in their subsistence foods. 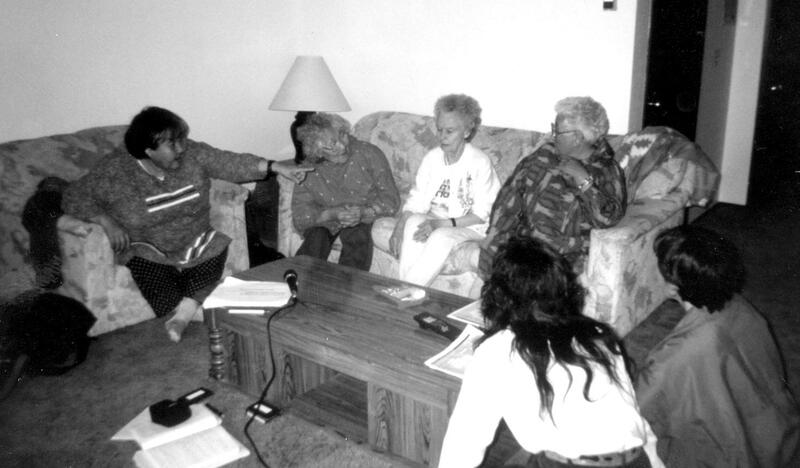 In direct response to these concerns, the ANSC and ISER began the process of listening to and documenting Alaska Native observations about contaminants and environmental change. The most important goal of this project was to increase community ownership and trust as a result of documenting and accessing traditional knowledge. In order to accomplish this goal, the Traditional Knowledge and Contaminants project was using an in-depth, interactive process that includes meetings, education, training, outreach, documentation and funding. This community-based project was determined by the communities so that traditional knowledge about environment changes may be collected within a social and cultural context based on information shared by recognized community experts. 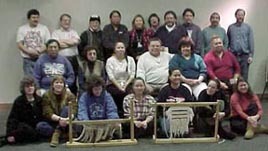 To allow Alaska Native communities to implement their plans for action, this project provided a series of small grants to communities to support actions such as community education, training, sampling, laboratory testing and analysis. A final workshop at the end of Year 3 was convened to bring together the grantees to discuss the outcomes of the action grants. During these workshops, communities evaluated the process they used and considered future initiatives. Results were posted on www.nativeknowledge.org. For more details on transboundary Arctic contaminant sources and pathways, noted recent environmental changes and the summary review of the Arctic Monitoring and Assessment Programme report, visit the Arctic Monitoring and Assessment Programme.